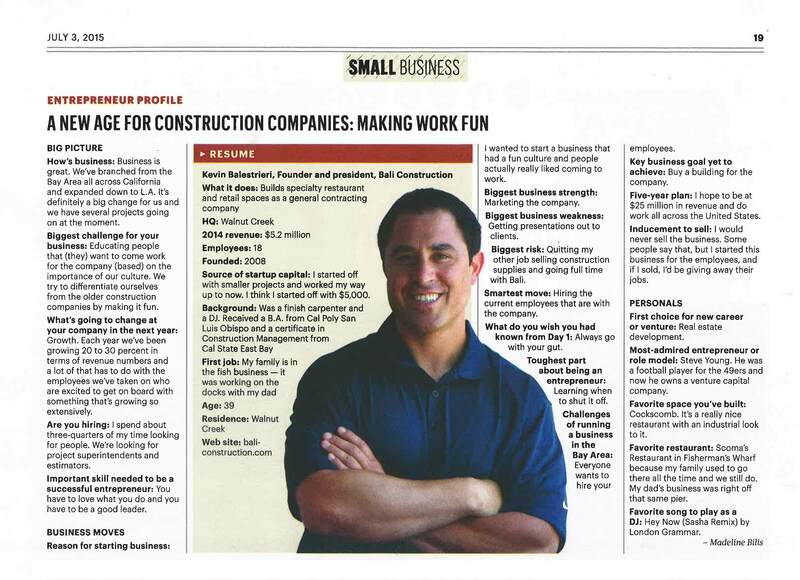 We have been featured in the San Francisco Business Times again! 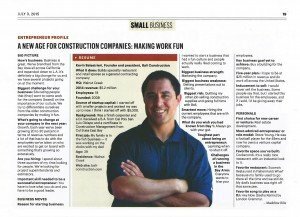 Owner/President, Kevin Balestrieri, was interviewed for the Entrepreneur Profile in the Small Business section. 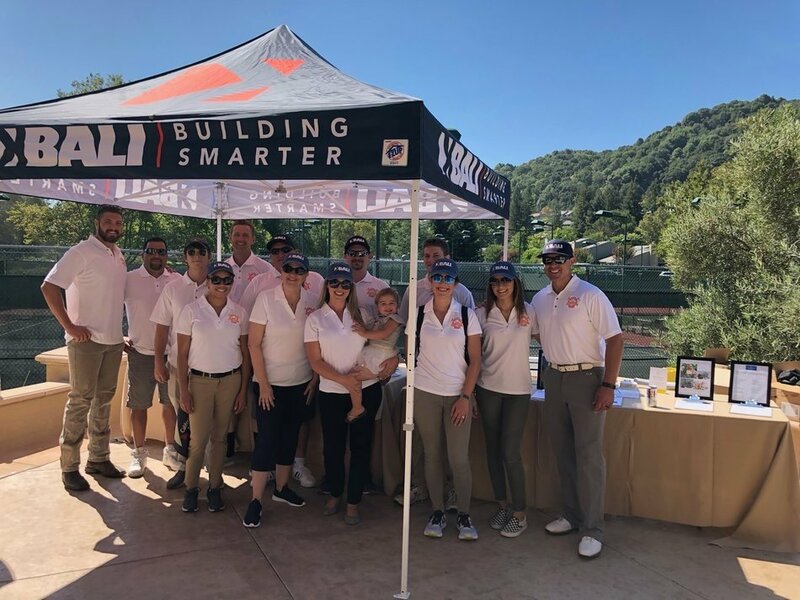 He discusses our expansion down to Southern California, our fun company culture, business moves, and more! You can read the enlarged version below. San Francisco Business Times subscribers can also Read the full article here.